Yields on the benchmark 10-year U.S. Treasury note topped 3% on Friday, 14 September for the first time since 2 August and continued to fall early this week as investors weighed conflicting data on the economy and Federal Reserve policy. Yields have been creeping up since the start of September as market expectations for economic growth increased. In particular, a revision in the retail sales figures out on 14 September appears to be the reason for the latest push higher in rates. 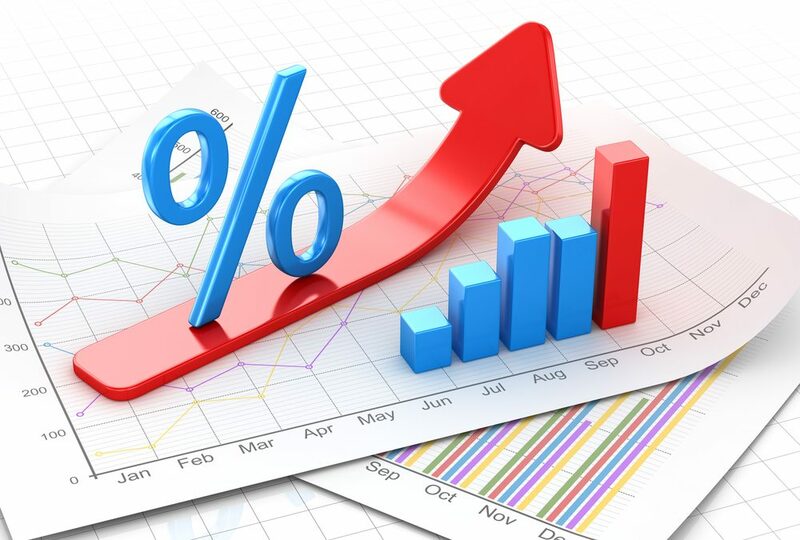 The Commerce Department reported that retail sales edged up 0.1% in August, the smallest rise since February whereas July’s figures were revised higher to show sales rising 0.7% instead of the previously announced 0.5% increase. Retail sales, or consumer spending, accounts for more than two-thirds of U.S. economic output and is often considered a forward-looking measure for gross domestic product. Separately, a preliminary look at a University of Michigan report on September consumer sentiment also showed that Americans remain optimistic on employment and wages. The survey results hit 100.8 in September, up from 96.2 in August, the second-highest level of the year and second-strongest since 2004. In addition, the Labor Department recently reported that average hourly earnings rose at 2.9%, the fastest pace in August since 2009, although this was tempered by them publishing on 13 September that the Consumer Price Index has risen only 0.2% in August from the prior month. up from 65% a month ago.